audio. Available now for instant download! all the tools you need to become an awesome soloist. Play along with some great backing tracks and get inspired. The book covers everything you will need to play killer solos. 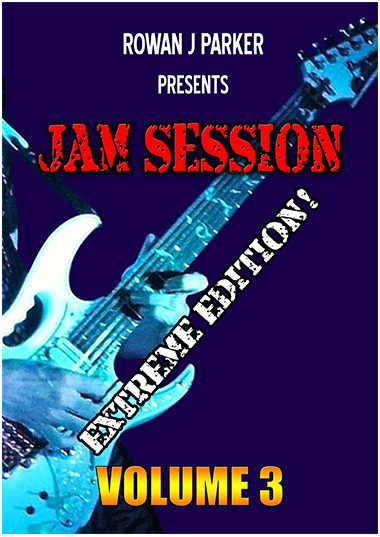 Make improvisation effortless with Jam Session!